​Arsenal are set to sign 17-year-old starlet Luca Martinelli by the end of April after the player's agent has said that he is ready to go 'straight to Europe'. Martinelli has been tracked by Arsenal since the Under-20 South American Championship in January, where he represented Brazil. The youngster has impressed for club side Ituano this season, scoring 10 goals in 31 appearances, to such an extent that Gunners boss Unai Emery is now ready to seal a deal that could be worth up to £6.5m before the end of the month. According to Futebol Interior, via ​The Daily Star, Emery is prepared to complete a deal to bring Martinelli to north London as the Spaniard looks to bolster his ranks, despite limited funds being available to him. Martinelli's agent, Marcos Casseb also claimed that the player is ready to make a move to Europe imminently. Speaking to Globo Esporte, Casseb said: "To be honest we expected this to happen. His evolution since last year is very fast, he is above average. 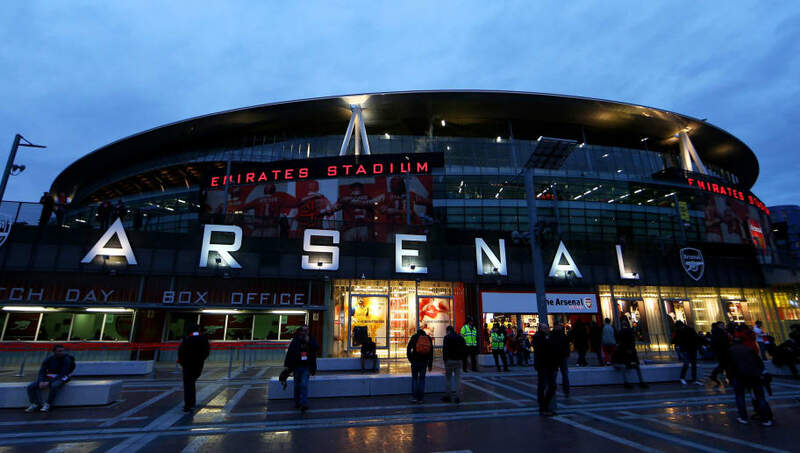 Although Emery has had to be practical with his signings in his first season as ​Arsenal manager, he has put the Gunners in with a superb chance of finishing in the top four, which would mean a return to Champions League football for the first time in three seasons. Arsenal currently sit fifth, but they will go third in the ​Premier League if they beat Newcastle United tonight after ​Tottenham lost to Liverpool 2-1 after a last minute Toby Alderweireld own goal at Anfield on Sunday.